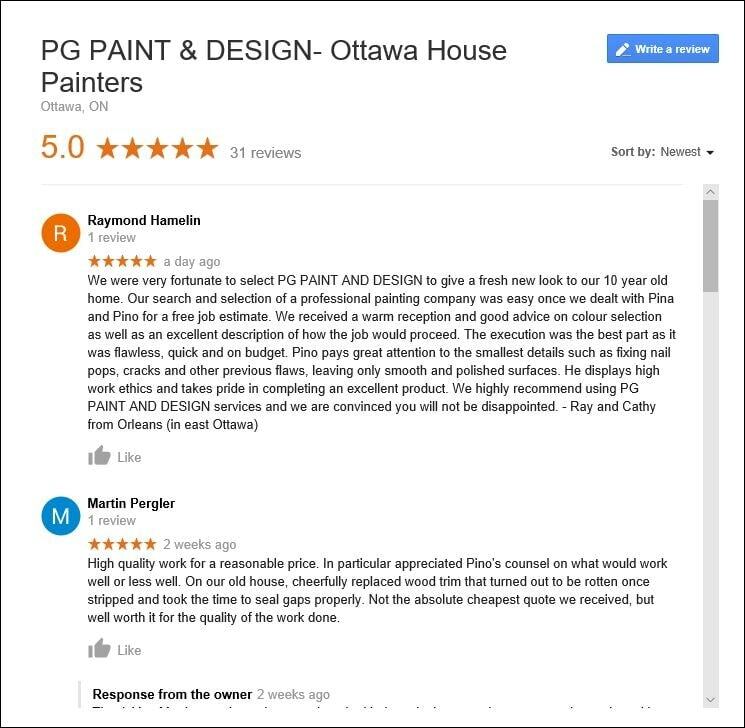 Thank you to all our Ottawa clients who take the time to provide us with their feedback and personal experience with our painting services. I would highly recommend PG Paint & Design. Pino and Pina put their customers first and the level of service that we received exceeded our expectations on every level. 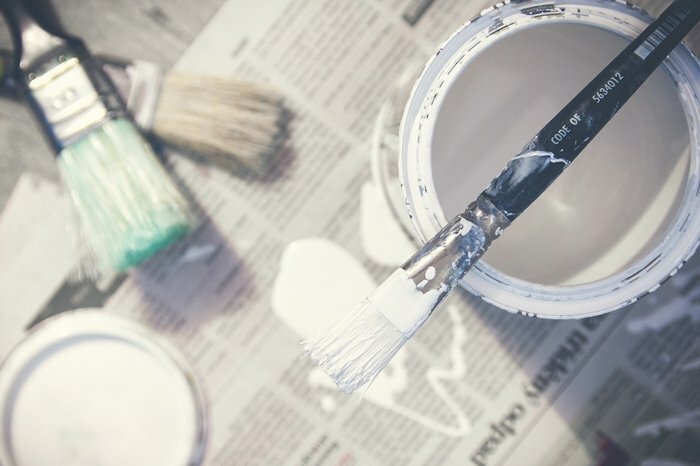 We bought a new home and wanted to have it painted before we moved in. Pino recognized the urgency and sacrificed his Canada Day Weekend in order to finish early so that we would have the convenience of being able to move in faster than expected. 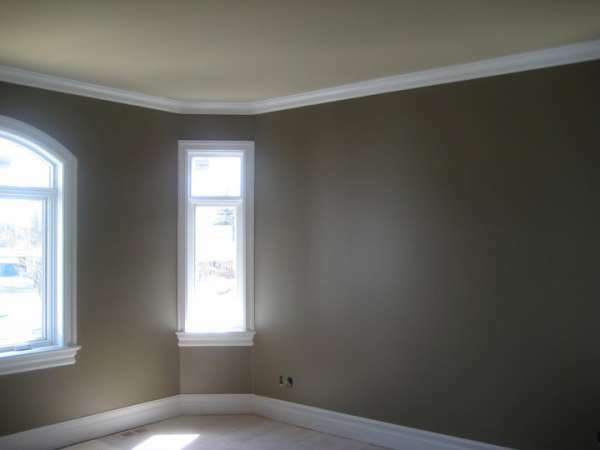 His attention to detail is impeccable and his knowledge about what types of paint to use and where was greatly appreciated. 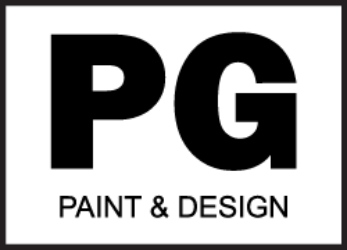 We appreciate each and every one of our over 2,100 followers on our PG PAINT & DESIGN Facebook Page where we share ideas and feedback from the local Ottawa community. Like to Provide Your Own Feedback? – in spite of the speed, he produces impeccable results … he won’t take shortcuts that might compromise quality. 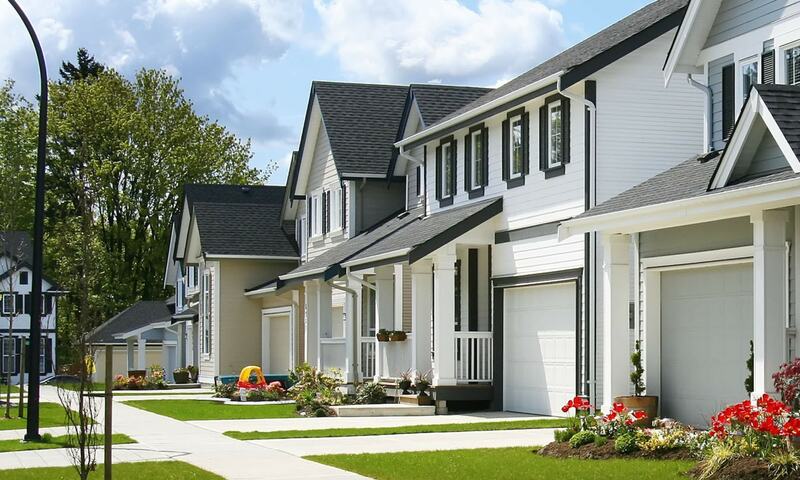 Work is always “prepped” with needed repairs, so that the results are first class down to every detail. (We can think of occasions when we thought the work was fine, but he decided it needed redoing/improving!). He is a perfectionist and very meticulous professional. Depending on the size and complexity of the job, Pino brings with him one or two mature, experienced colleagues, who are equally friendly and obviously love their work (and working together).